Model Expo' Fair American is a reproduction of a model built over 200 years ago, now on exhibit at the U.S. Naval Academy Museum at Annapolis, MD. She is said to represent the 14-gun privateer Fair American sailing out of Charleston in 1778. 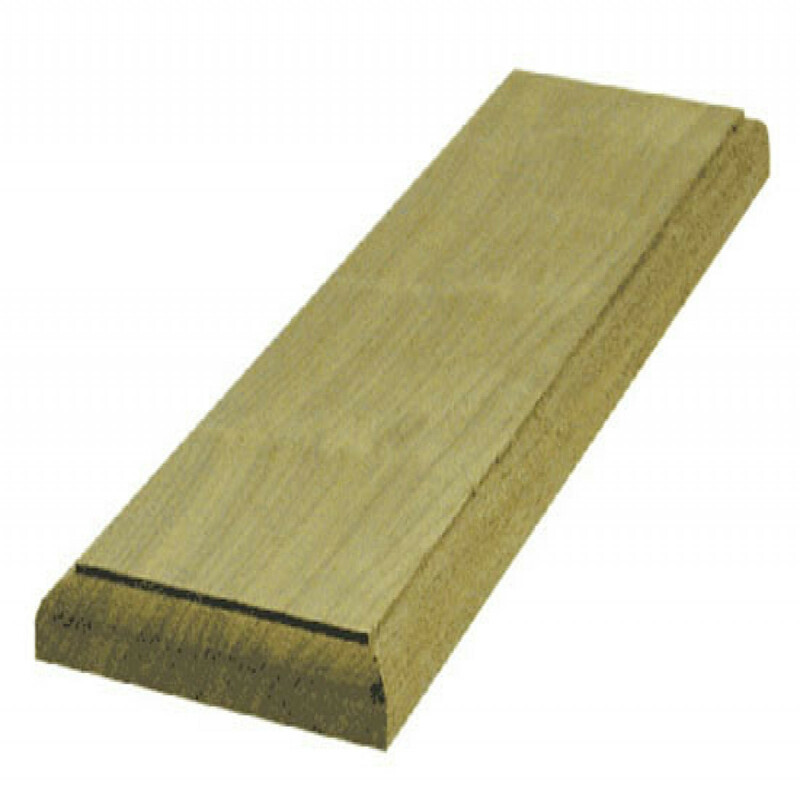 Plank-on-bulkhead construction uses high quality basswood, the preferred wood of professional modelers. All structural hull parts and major fittings are laser cut, so they fit together with remarkable ease. 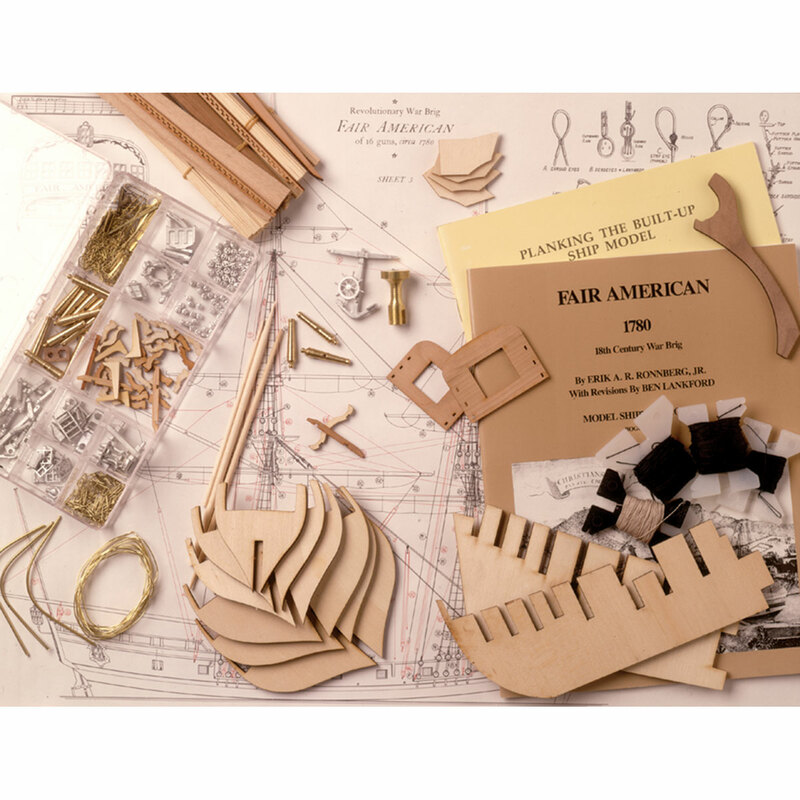 Model Expo Fair American kit contains over 60 cut or shaped wooden parts, plus 120 extra wood strips for a second layer of planking, should you wish to build your model with a double planked hull. 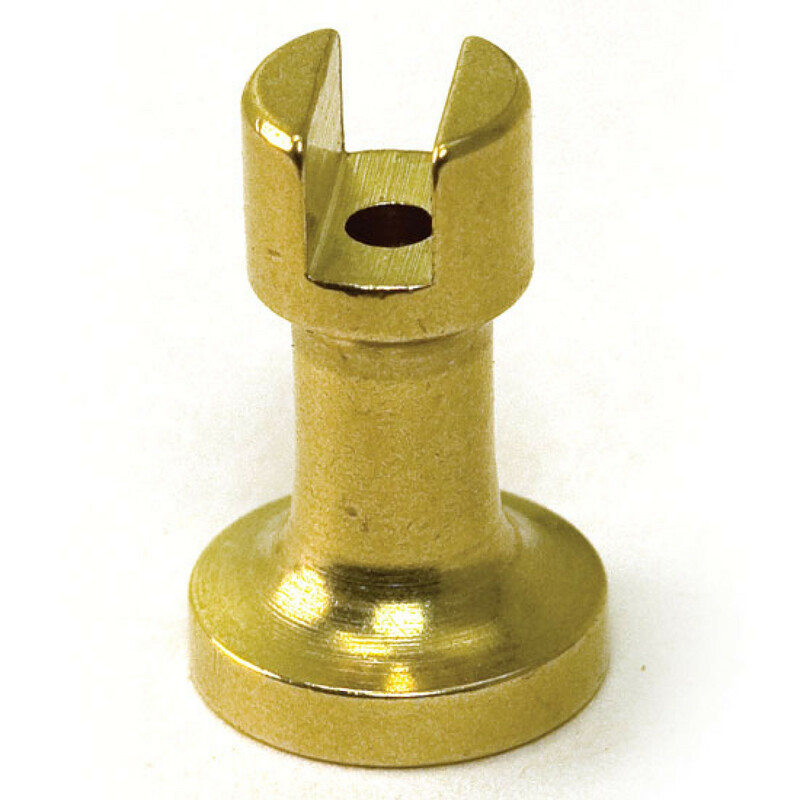 More than 500 fittings of wood, brass and Britannia metal fittings include 14 brass guns on wooden carriages, cannon, chainplates, bell, anchors and wheel. Six plan sheets a 48 page instruction book by Erik A.R. 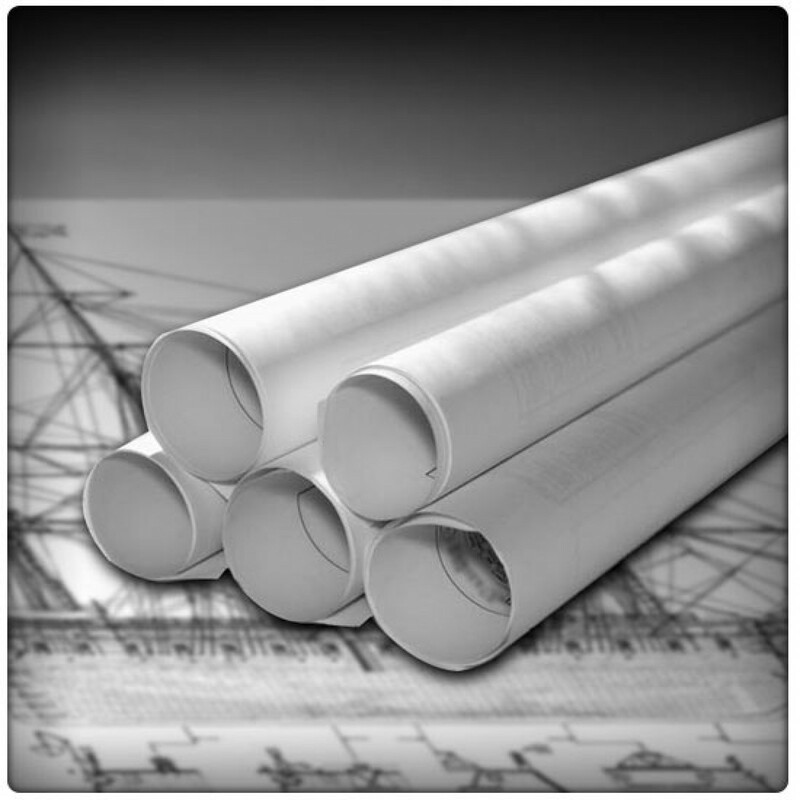 Ronnberg, Jr. and Ben Lankford, plus a 38-page guide to planking the hull make building easy. 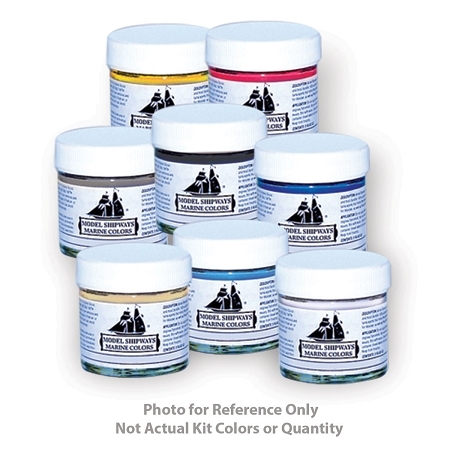 (Display base and brass pedestals are not included. 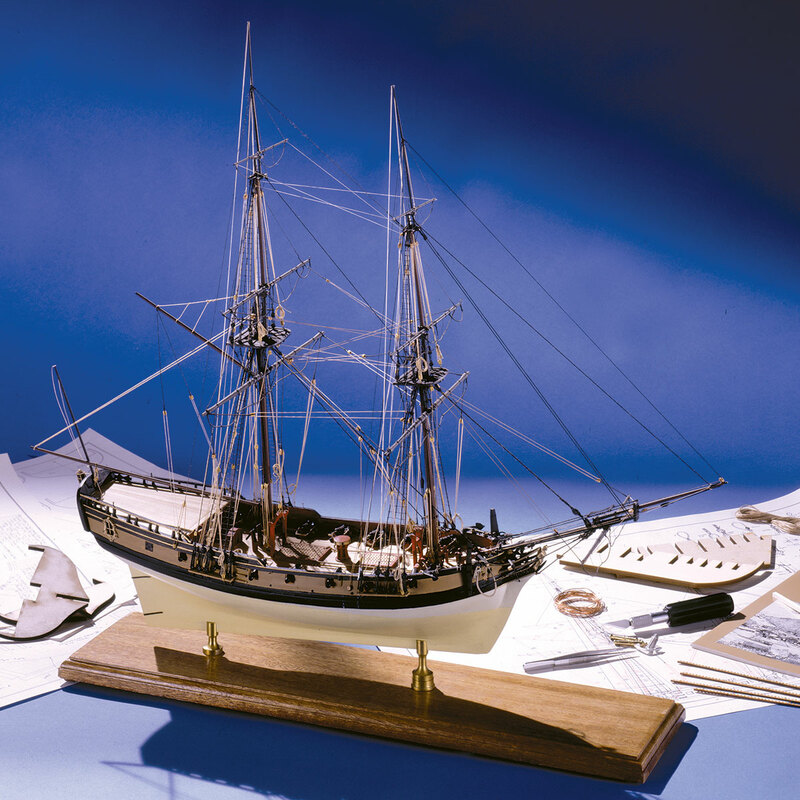 )step-by-step instruction manual help you create a true museum quality replica of Model Expo' Armed Virginia Sloop. 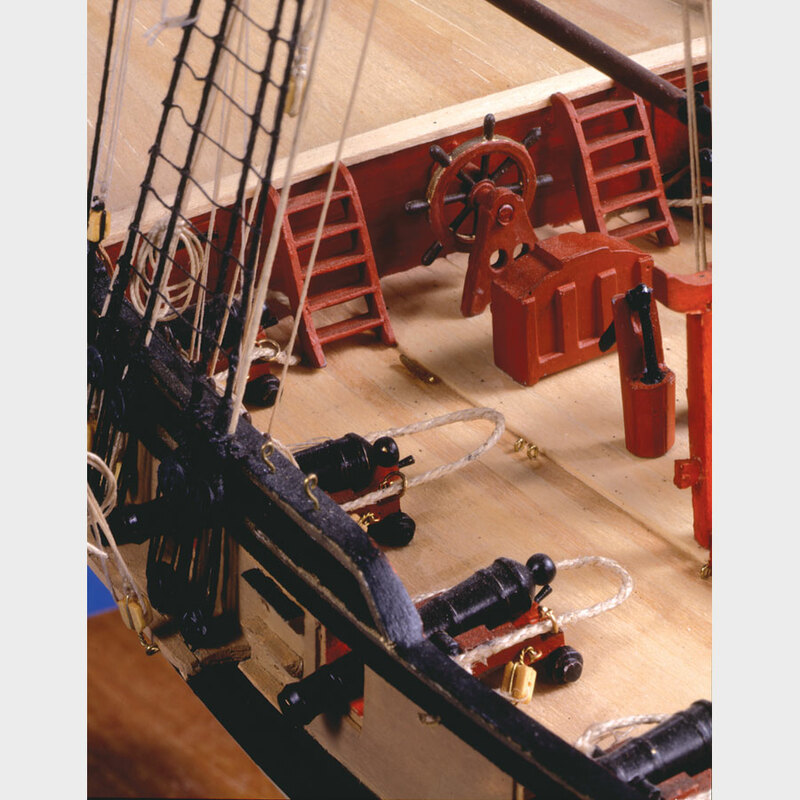 Model Expo' kit of the Revolutionary War brig Fair American is based on Model No. 60 in the Henry Huddleston Rogers ship model collection at the U.S. Naval Academy Museum, Annapolis, Maryland. 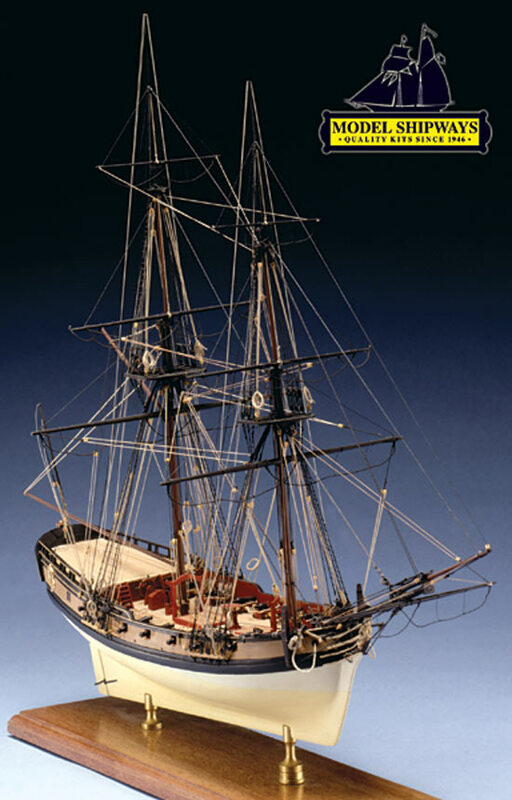 The model's origin is uncertain: one claim asserts that the model was made by the British Admiralty after the vessel's capture to study her fine hull form and enormous rig; another faction has argued that the model was made in America and subsequently used as a guide for a painting of a naval engagement involving the original brig. All that is certain is that the model was in English hands prior to its acquisition by Colonel Rogers and one can only wonder how the model got there if it had been made in America during the turbulent post-Revolutionary period, and by whom, assuming time, money, and talent were available for such an involved undertaking. Due to the number of vessels named Fair American which participated in the Revolution and the amount of conflicting data pertaining to these names, it is virtually impossible at this time to identify the Fair American which the Rogers model represents. A brig of that name which closely resembles the model participated in the General Monk - Hyder Ally engagement of April, 1782. A painting by Vemey of this action is in the Naval Academy Museum and the resemblance between the brig depicted and the Rogers model is close, but not conclusively so, and any further association between the model and this painting can only be conjecture, pending further evidence. It should be added that at the time of that engagement, the brig was under English colors, having been captured from the revolutionaries a year or two previously. She was retaken by the Americans in the course of pursuing the Hyder Ally's convoy up the Delaware when she ran aground. The Rogers model, whatever Fair American she represents, is an interesting example of a rigged block model from her period. If built for the Admiralty, it may have been a "rush job" intended to answer pressing questions about hull form and rigging without regard for the time-consuming frills commonly associated with "Admiralty models". The finish and carvings are a bit crude, and the ravages of time and wood shrinkage have not enhanced these features. Workmanship of the rigging and rigging fittings is more impressive and one wonders if rigging and sails were not the more important objects for Admiralty study, assuming this was the model's purpose. The model's rigging betrays some apparent anachronisms, the dolphin striker and main boom topping lift being the most obvious. Have there been efforts to "improve" the model's rigging during subsequent repairs or, if all rigging is truly contemporary, do we need to revise some of our notions about 18th century rigging practice? Certainly the Vemey painting, done in 1802, cannot be wholly trusted and the fact that many of the Rogers models have been re-rigged, or newly rigged while in Rogers' possession, might mean that all details of this model's rigging may not be trustworthy. A book review of the Rogers Collection catalog by R. C. Andersen in the Mariner's Mirror, vol. 41, 1955, p. 85 gives a fuller discussion of this controversial situation. 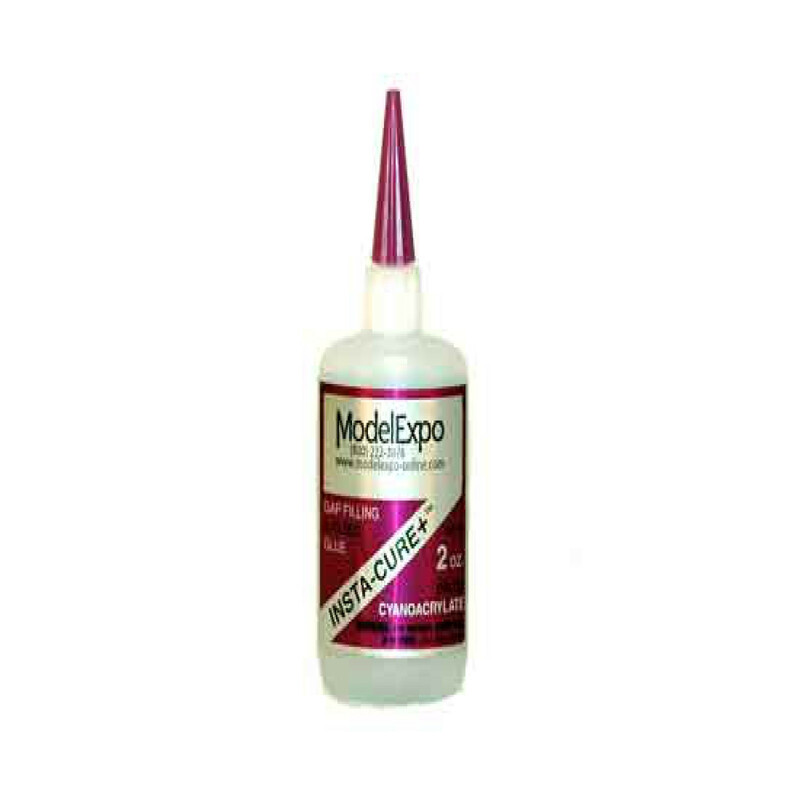 MAXI-CURE EXTRA THICK CA GLUE 2 oz.